Himtimes|| Song by Apurv Mridul has gone superhit. This song is trending #1 on Youtube in India which means it is being highly appreciated and viewed. 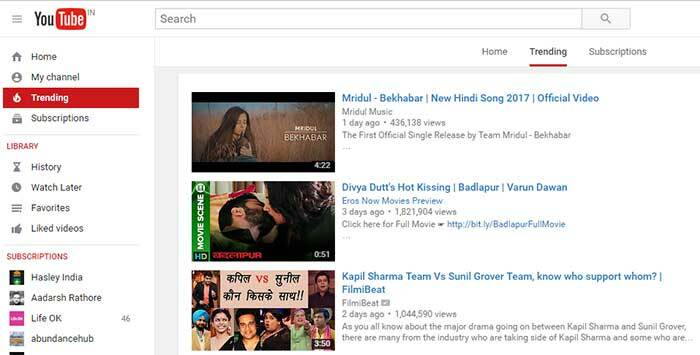 A web portal “In Himachal” had reported the release of Bekhabar song by Apurv Mridul. Kashika Patial from Bilaspur, Himachal has acted superbly in the video. This video is produced by Rajiv Thakur’s “Snow Leopard Productions” and has been shooted in valleys of Barot and Manali. This song is trending number one on Youtube.